Indian designer Wendell Rodricks’ ambitious project, the Moda Goa Museum and Research Centre in Colvale will soon be home to Reita Faria’s swimsuit and shoes from when she became the first Asian woman to win Miss World and the sashes from her time as Miss Bombay, Miss India and Miss World. “I think I am going to faint in delirium. Just got off the phone with Reita Faria in Dublin. The gracious, generous lady is donating the swimsuit and shoes, when she became the first Asian to win Miss World and the sashes of Miss Bombay, Miss India and Miss World to the Moda Goa Museum and Research Centre,” Rodricks posted on social media. 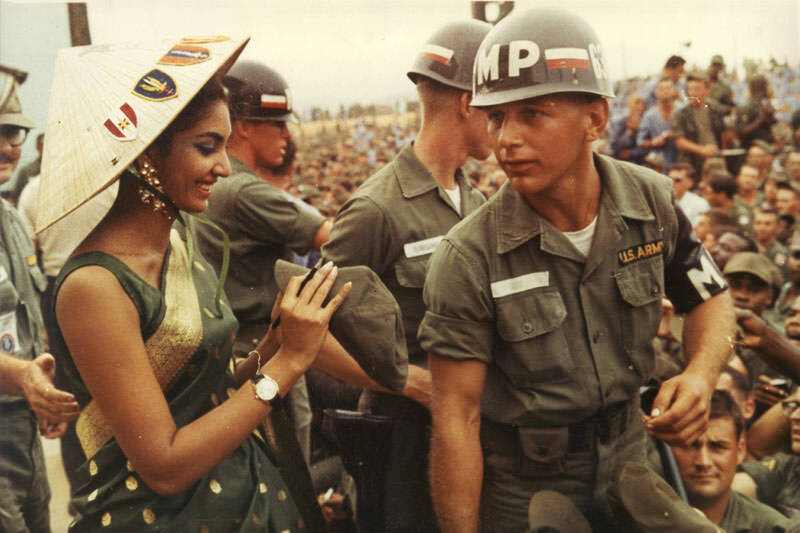 Faria, a Goan, shot into the limelight and brought India to the global stage when she won Miss World in 1966. However, what many remember till date is not how she was crowned Miss World but how she had won the extremely competitive and difficult swimsuit round and the evening wear round. Suffice to say that Faria broke many a stereotype back in the day. The Hindustan Times reports that the Moda Museum already has over 800 artefacts which include costumes, jewellery, accessories, photographs and statues. The Indian Express reports that as the 1966 Miss World pageant was taking place at the Lyceum Ballroom on Wellington Street, bookies were betting on who would take home the prestigious title. Faria was pit against 66 beauties and everybody assumed that the then Miss UK, Jennifer Lowe was going to win. “I heard there was one Indian who bet on me — out of pure patriotism, I am sure — and I hope he made a small fortune,” the 73-year-old told the paper. “I had borrowed a sari from one of Mumbai’s well-heeled ladies and a bathing suit from Persis Khambatta. But Persis was a bit shorter than me, and when I wore it, the organisers said that it just wouldn’t do — it was too ill-fitting. The same for my flat footwear. With those precious three pounds, I bought another costume and some ungainly heels, which I never wore again, although I have kept them,” she had added.